Was it just me or did you blink and suddenly it was Friday? That definitely happened for me. With the excitement of spirit days and preparations for Homecoming this weekend, it makes sense because time flies when you're having fun, right? On Tuesday night, I rushed down to Brooks Brothers to help pick out a Homecoming outfit for my brother (oh the things I do for him I tell you...). It turns out we'll be color coordinating #perusual without really meaning to. I can't wait to share pictures of the weekend with you! 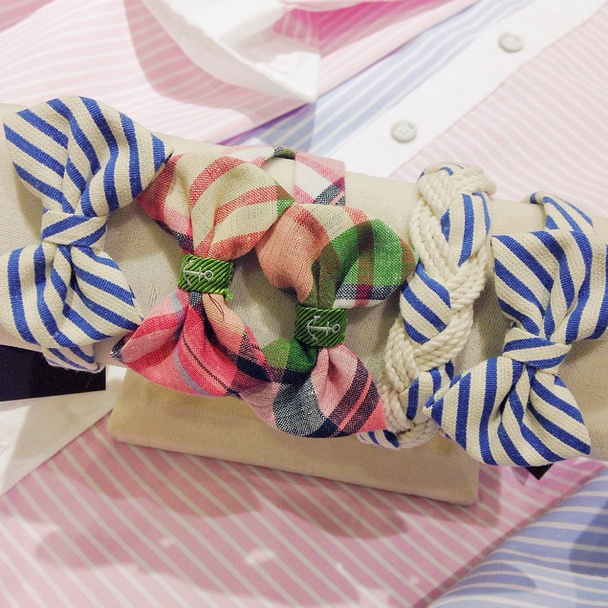 Oh and BTW, we all need these Vickers Bow bracelets. Am I right or am I right. Every year I say I'm going to start going to church more, but this year it's actually happening. It's starting to really hit me that I'll be at college in 2 years (omg) so I've been trying to take advantage of my time and fill my schedule with things I won't get to do much of in the future. Not to mention, our pastor of 30 years is retiring in January and we all want to show our support for him! Oh. My. Goodness. Wanna hear about my latest love? It's called RocksBox and it's literally the coolest thing ever. For just $19 a month, you get a box full of designer jewelry hand selected by stylists (after you take a personal style quiz to determine your favorite brands and trends). After a month, you return the box and get another box full of brand new jewelry! 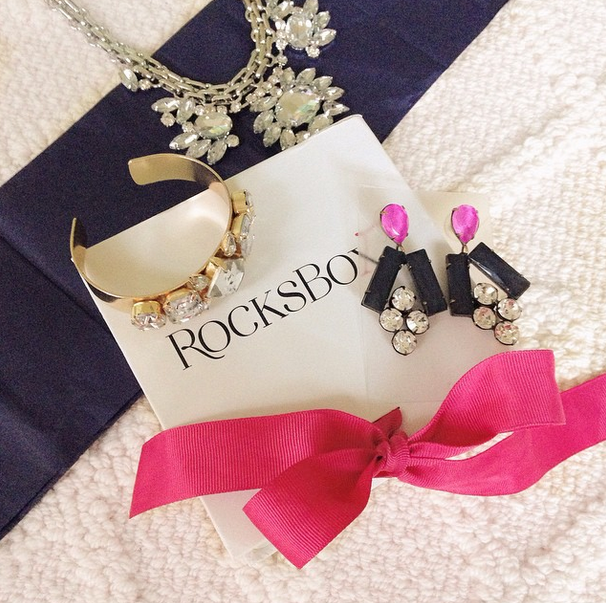 It's great for people like me who easily get sick of trendy statement jewelry because you get a new box each month. Plus, if you love certain pieces, you get 20% off! Outfits like this one have been my go-tos lately. Since it isn't quite cold or warm right now, I've been relying on oversized sweaters to get the job done. 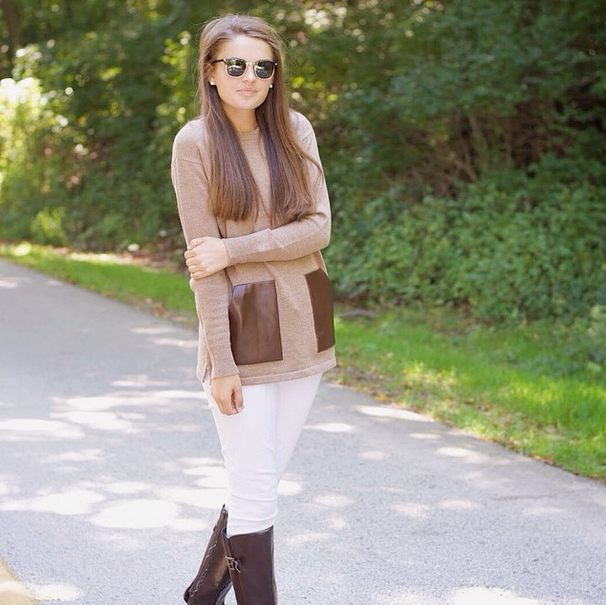 Definitely check out this outfit post because it is probably my favorite one I've ever posted! FYI, I apologize in advance for the amount of pictures I'll be posting on Instagram this weekend. Be sure to follow along @citrusandstyle to see all my Homecoming pix! 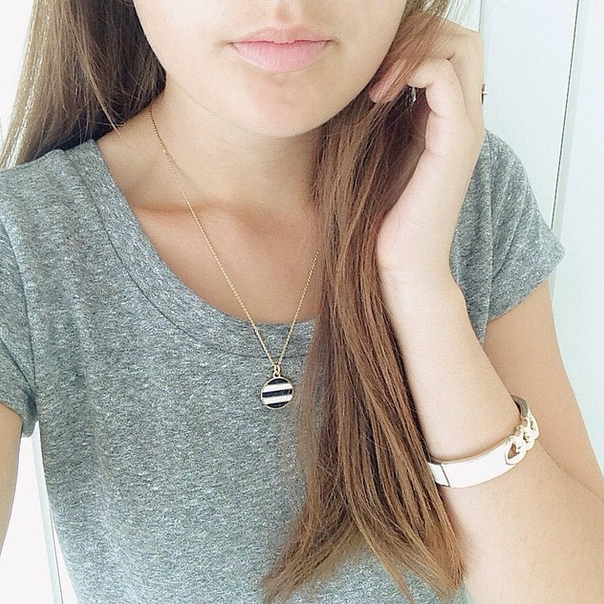 I LOVE the Vickers bow bracelets! So cute.